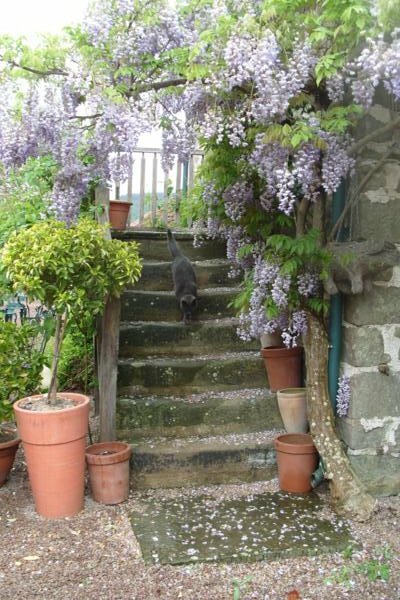 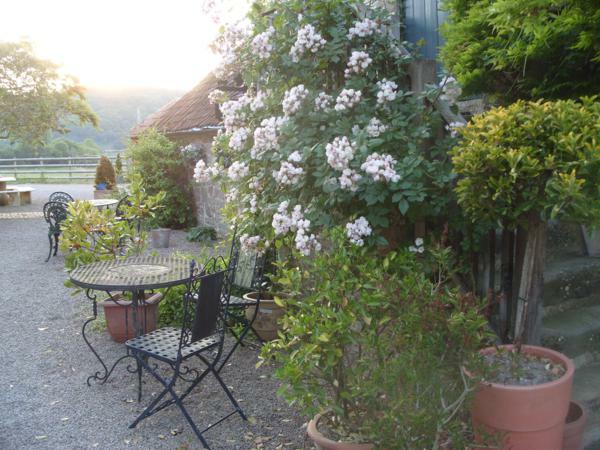 This delightful cottage is approached by outdoor steps with a mass of wisteria and roses. 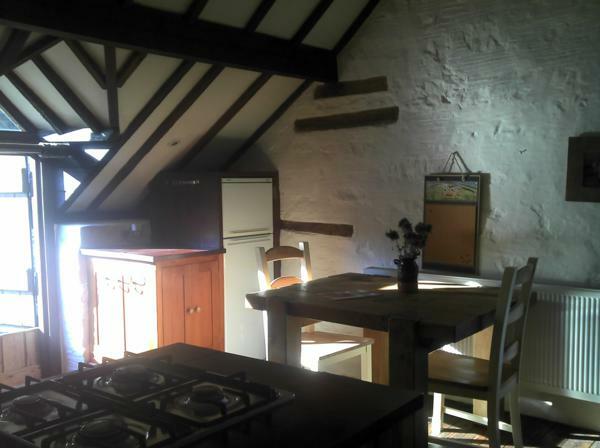 Once into the Kune Kune an open plan fully fitted kitchen, dining and sitting area offers space, light and views. 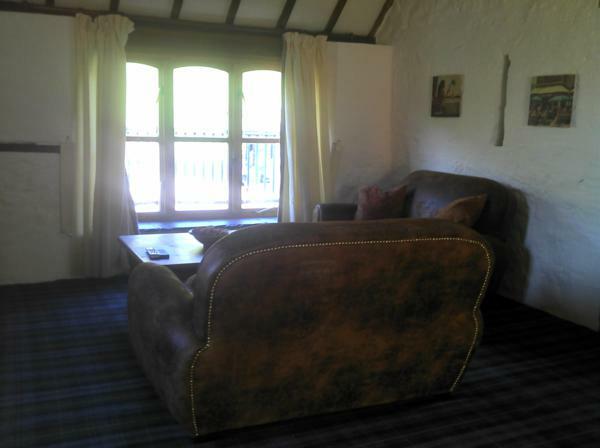 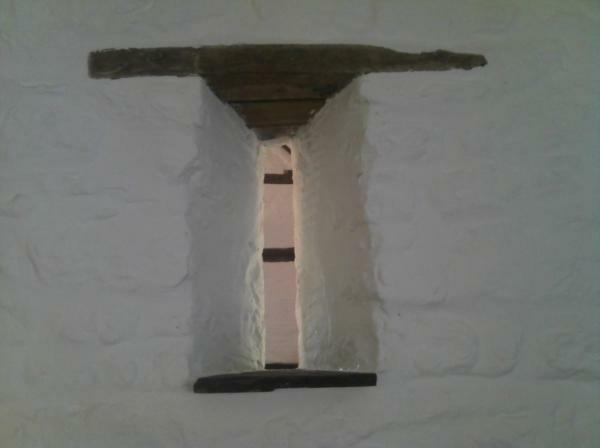 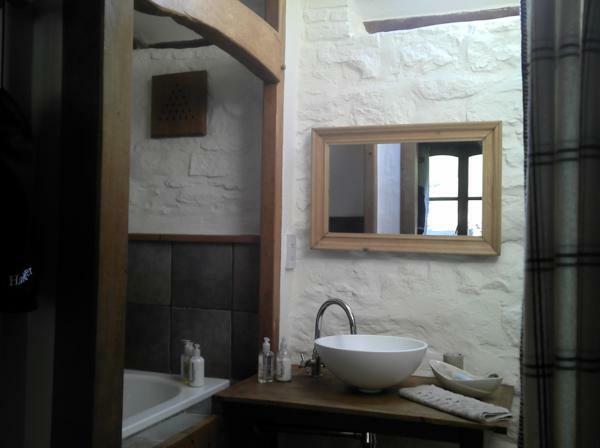 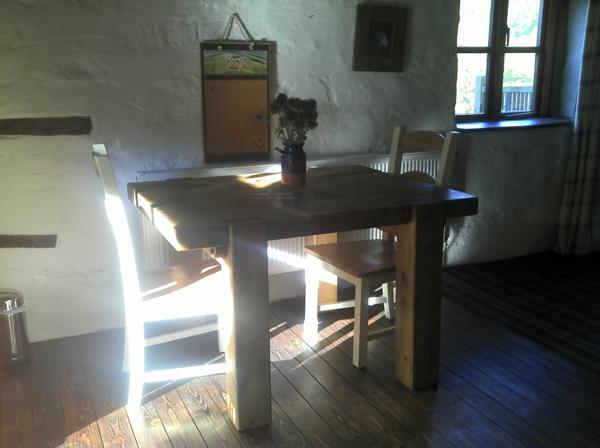 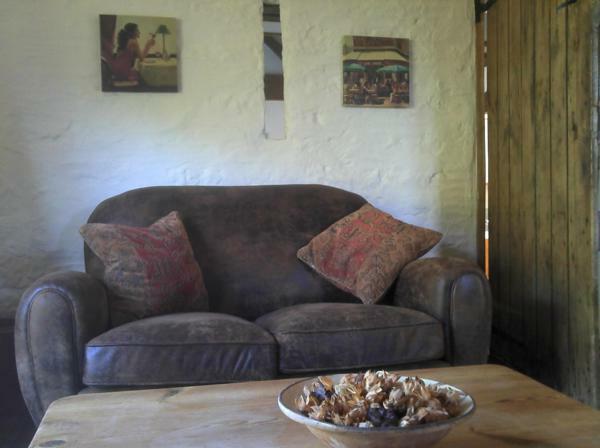 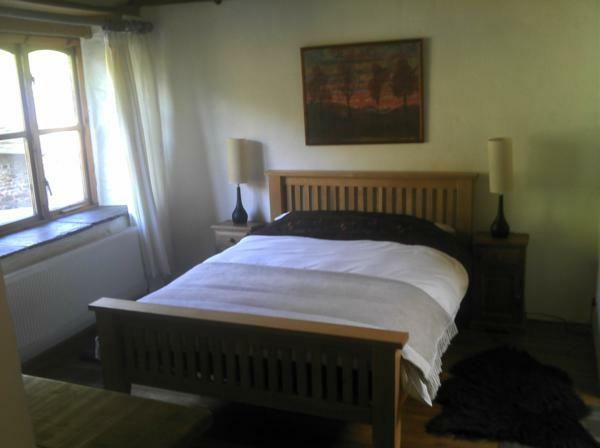 Step down from the sitting area into a double bedroom and bathroom with views over the valley. 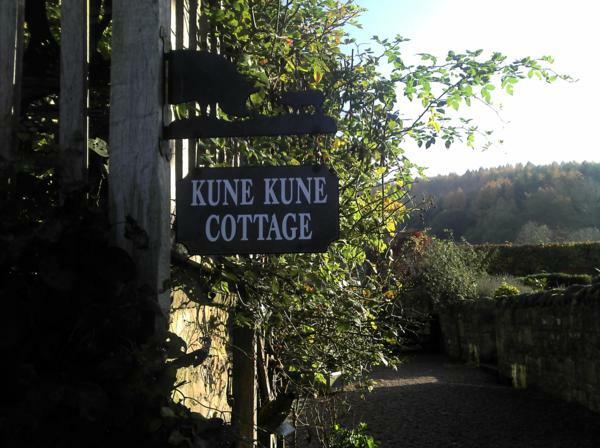 The Kune Kune also benefits from a delightful private balcony with seating for two. 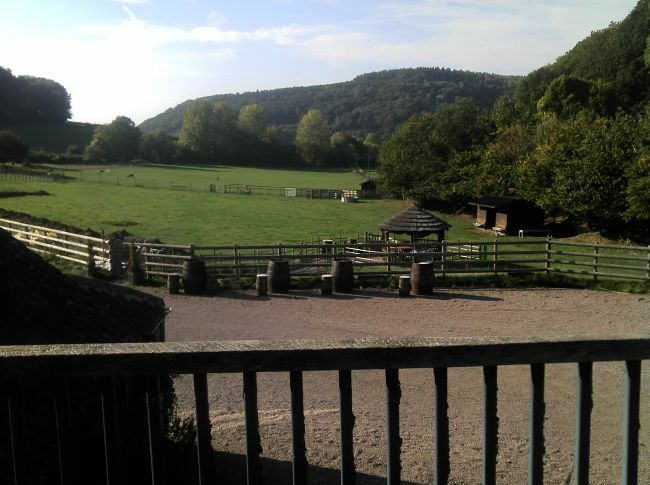 Take in the views, enjoy the sun.